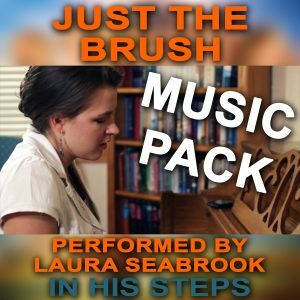 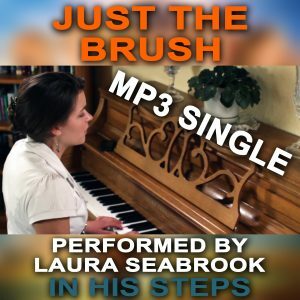 View cart “Just the Brush Music Pack” has been added to your cart. 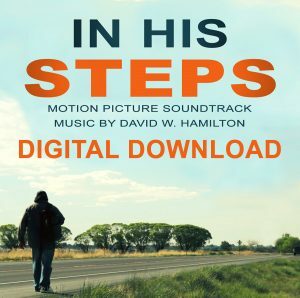 The lives of the First Church of Raymond are forever changed when a homeless wanderer bursts into their pristine routine and challenges every conventional notion of what it means to be a Christian. 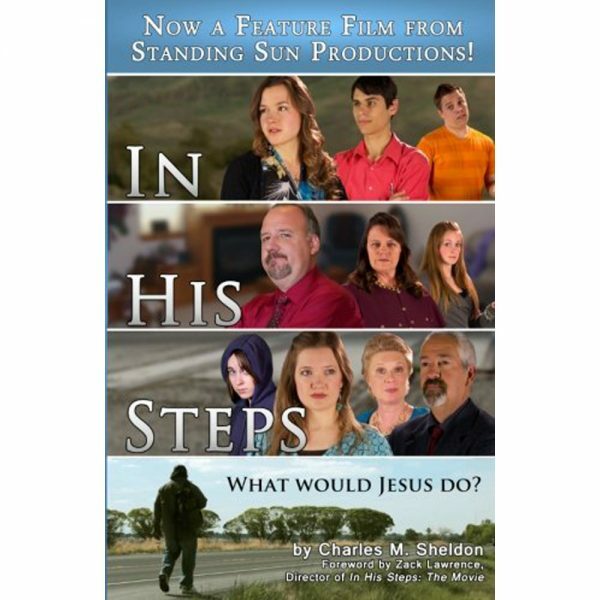 As they pledge to ask themselves “What would Jesus do?” in every situation, pastor Henry Maxwell, singer Rachel Winslow, heiress Virginia Page, author Jasper Chase, and many more, find that walking in His steps will bring more challenges, and more rewards, than they could ever have imagined! 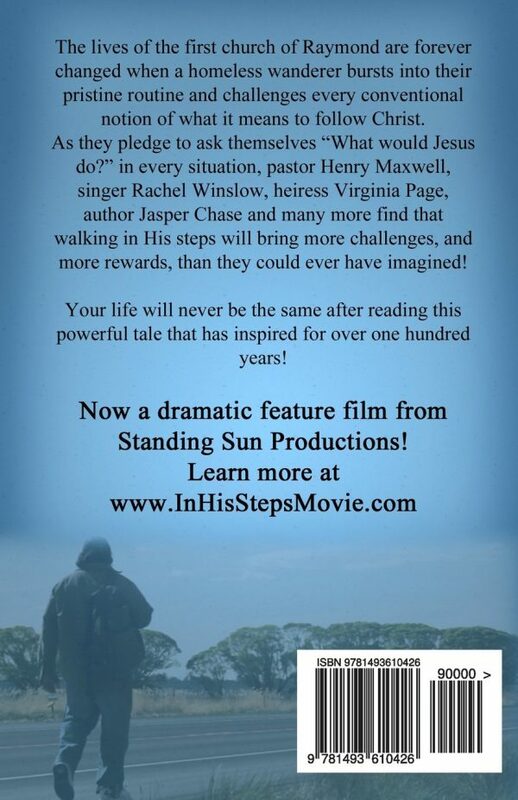 Your life will never be the same after reading this powerful tale that has inspired for over one hundred years!